At Irishtaxback.ie we aim to provide a highly professional and efficient taxation advice service to our clients. Irishtaxback.ie provides taxation services for a wide range of clients and intermediaries, covering income tax, corporation tax, capital gains tax, capital acquisition tax, value added tax and stamp duty. We advise on both personal and business tax matters, and provide practical solutions to resolving tax issues that arise for our clients. 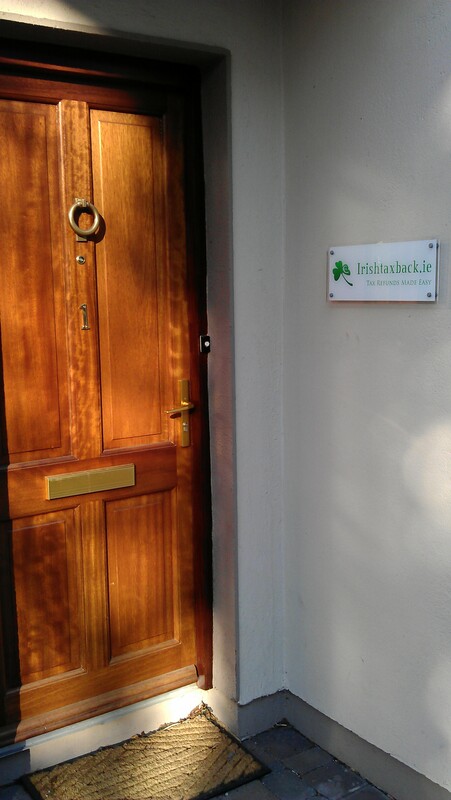 To discuss any aspect of our work, or to obtain a quote on your tax affairs, email info@irishtaxback.ie or telephone us on 01-4428373 and your query will be passed along to a qualified tax advisor who will be happy to reply to your enquiry.